NEW MARYLAND, N.B. - The prime minister says he has no plans to reopen the abortion debate after the Liberals asked Ottawa to intervene to determine whether New Brunswick's regulations governing access to the procedure violate the Canada Health Act. Stephen Harper says the administration of health care is within provincial jurisdiction. Harper made the remarks after an announcement in New Brunswick, where the issue of abortion access has flared up in recent weeks. The Morgentaler Clinic in Fredericton is planning to close at the end of July, and three Liberal MPs say the province's refusal to fund the facility may not be in line with the Health Act's accessibility principle. The source of contention is a provincial regulation that requires women who want publicly funded abortions to have them done at two approved hospitals and only after they get approval from two doctors certifying it is medically necessary. 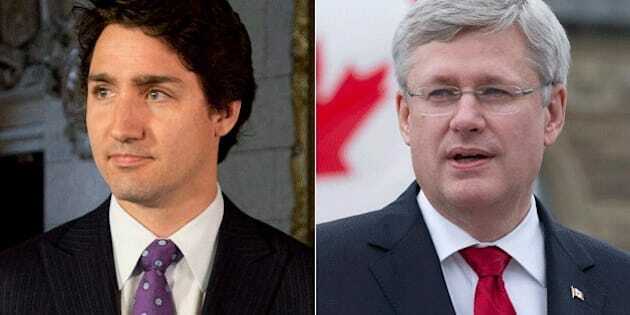 Harper also said the Conservatives understand that Canadians have different views on abortion. The remarks were a shot at Liberal Leader Justin Trudeau, who has taken a strong stance in favour of abortion rights, requiring potential candidates to support the party's position in any vote on the issue in the House of Commons.